Preparations for this year’s Façade Academy Paradise Jam are almost complete! … and then there’s the whole of Paradise Wildlife Park to explore – because your ticket to the Jam includes entrance to the park! Check out our Facebook page and Paradise Wildlife Park for directions to the Jam! Join the 2016 Façade Academy Paradise Jam! I’m so looking forward to the 9th Annual Façade Academy Paradise Jam on half-term Monday – 15 February. This year’s theme is Nirvana. 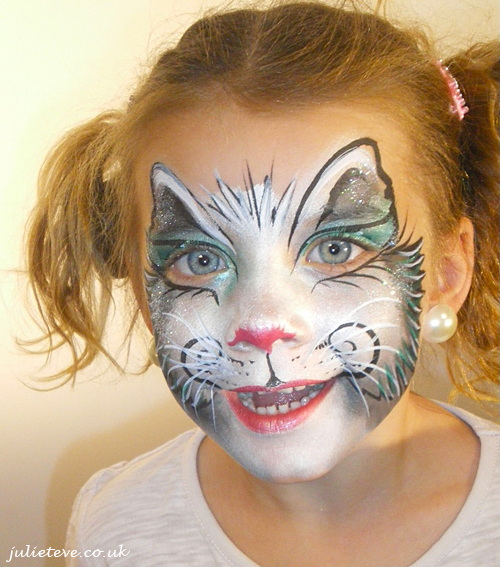 The Paradise Jam is the most popular place to be for face and body painters and all connected activities. 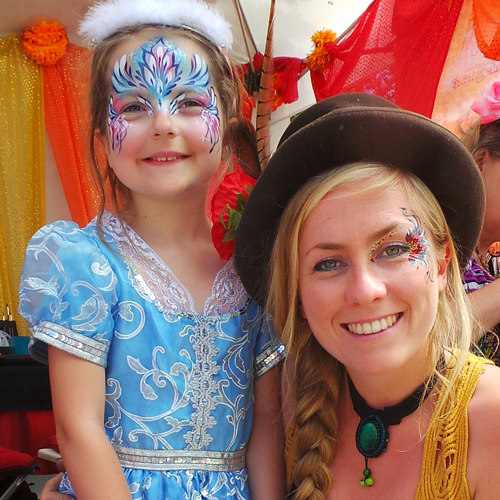 More than 100 artists will be painting, mingling, watching, learning and experimenting. 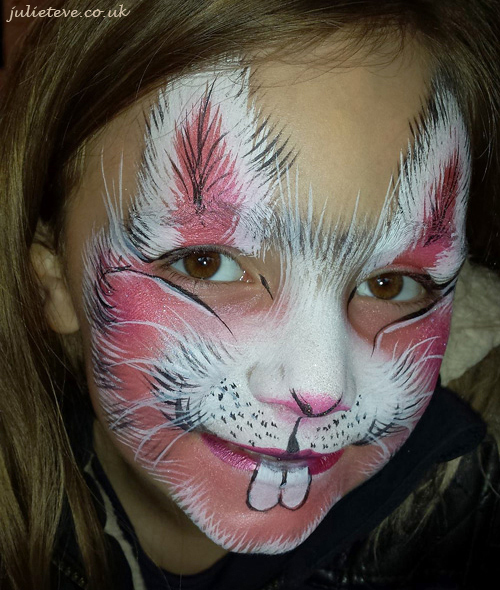 The Jam is held at Paradise Wildlife Park in Broxbourne, Herts, and the ticket includes entrance to the Park, so there’s plenty for children and non-painting family members to do and explore. The Jam itself is held in a huge marquee with good lighting and heating. Bring your family (max 3 guests) and pay the fee (£8 adults, £5 children, under-2s free). There are only 35 places left, so sign up quickly! You can sign up through the Facebook group, or contact me directly. 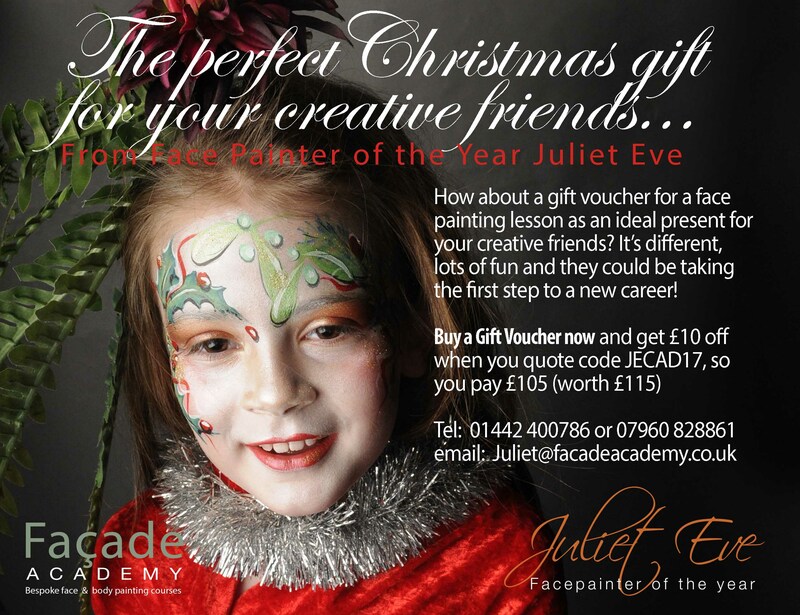 A VERY HAPPY NEW YEAR FROM JULIET & FAÇADE ACADEMY! 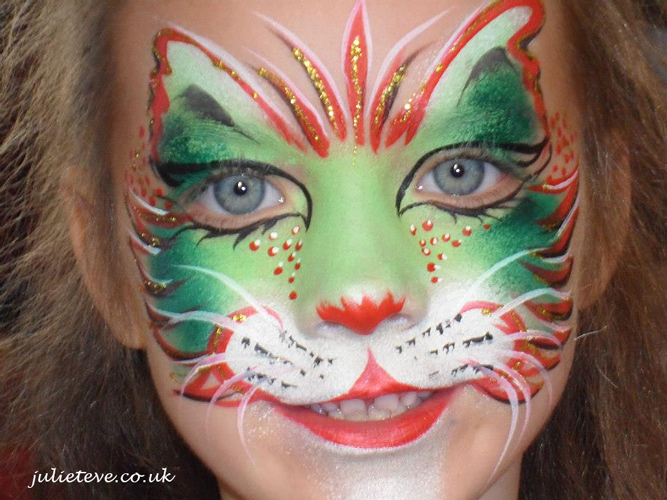 Wishing all my painty friends and party cats a very happy and prosperous 2016! 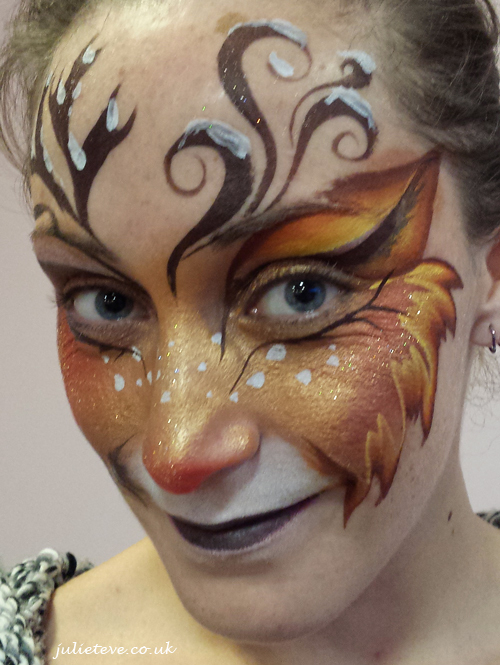 Façade Academy’s 2016 programme begins on Thursday, 21 January with Face Painting Beginners Module 1 and Module 2 is on Thursday, 28 January. For details and booking, contact me directly or at Façade Academy. Merry Christmas to all my painty friends, students, clients and colleagues! And your holly jingle like sleigh bells!